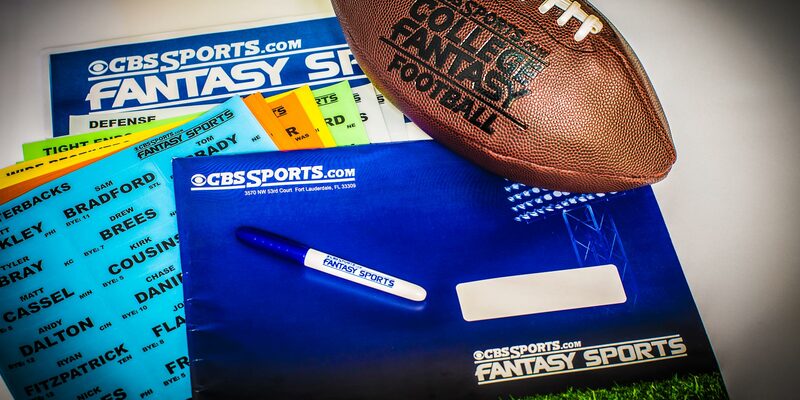 About the Client – CBSSports.com is a pioneer in the world of fantasy sports, launching the beta version of the first publicly available free fantasy football website in 1997. Today, as an established leader in fantasy sports products that range from customizable draft kits and rosters to mobile apps and prizes. 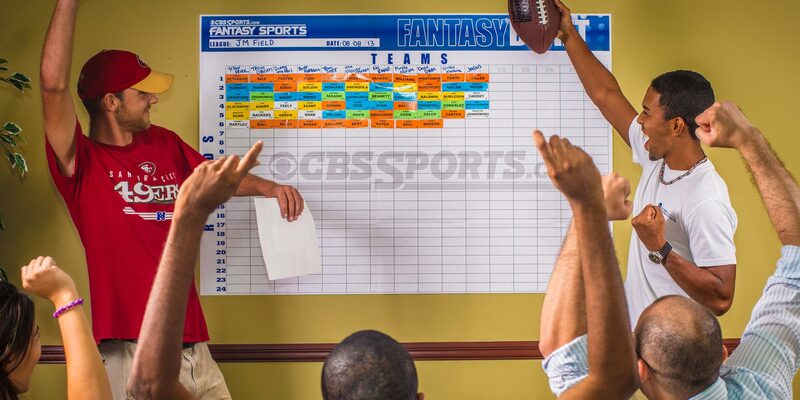 CBSSports.com wanted to find a way to get their clients a Fantasy Draft Kit in a timely manner as well as thank and congratulate the winners of their Fantasy Sports Leagues. JMF at Work – For over a decade, CBSSports.com has relied on the creative, promotional product and fulfillment services of J.M. 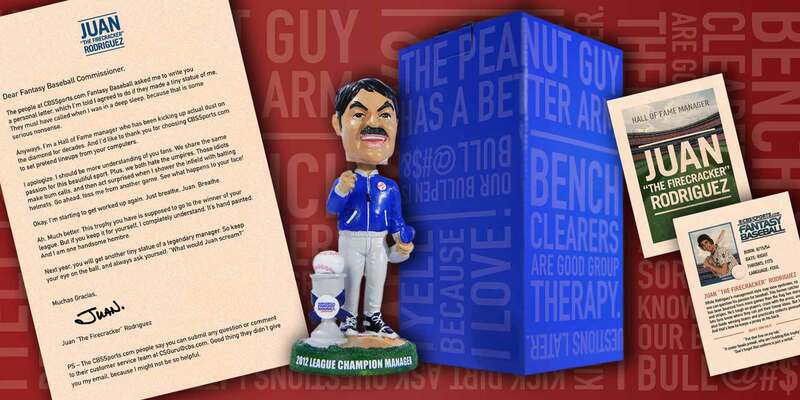 Field Fulfillment to manage their Fantasy Sports draft kits and league prizes. By implementing design elements and overseeing the assembly and mailing of the entire kit, the J.M. Field Team helped CBSSports.com cut down on turn-around time and the costs associated with using multiple vendors.